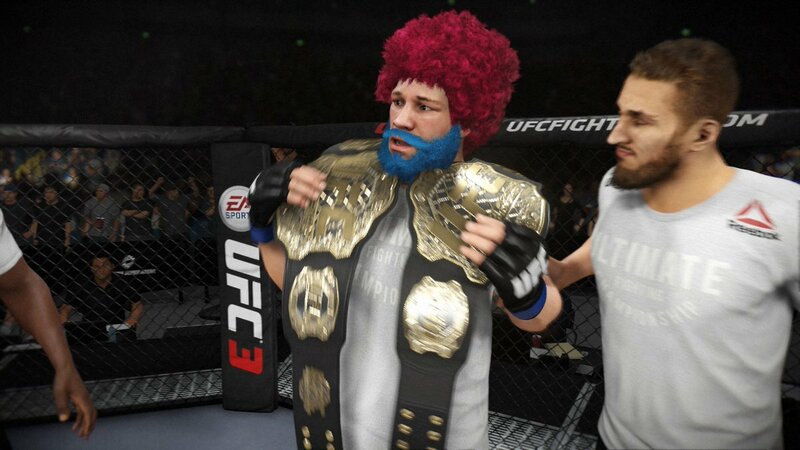 Somehow UFC 76: Knockout didn’t make the list. 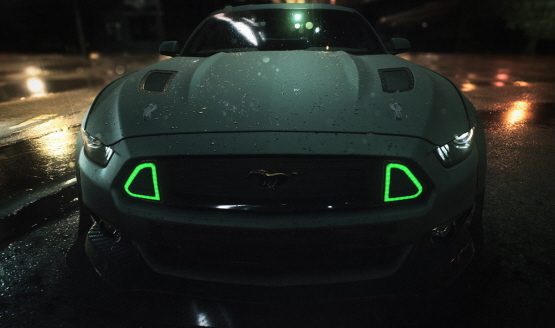 Which fighter do you want added next? 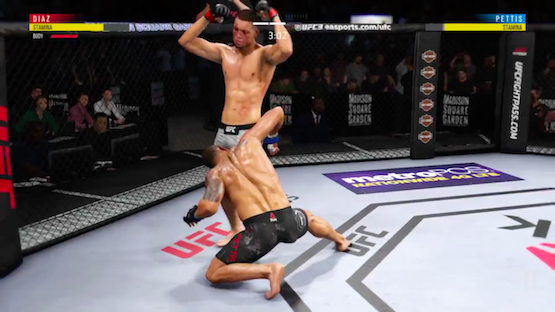 EA Sports UFC assistant producer Jazz Brousseau talks to PSLS on why the sports sim won’t be making its way to last-gen, how to deal with online multiplayer disconnecters and more. 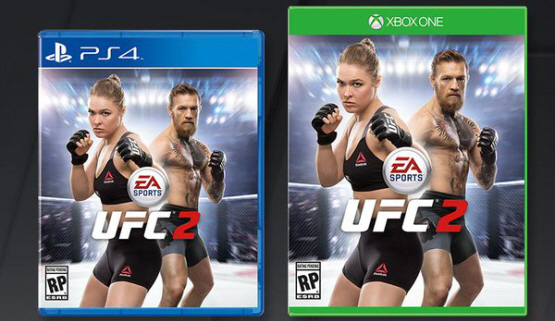 EA Sports UFC assistant producer Jazz Brousseau speaks out on their “gamble” to only release on PS4 and Xbox One. 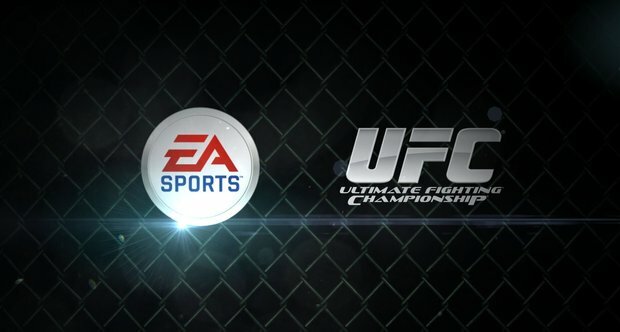 Assistant producer Jazz Brousseau reveals EA Sports UFC won’t see a yearly release. 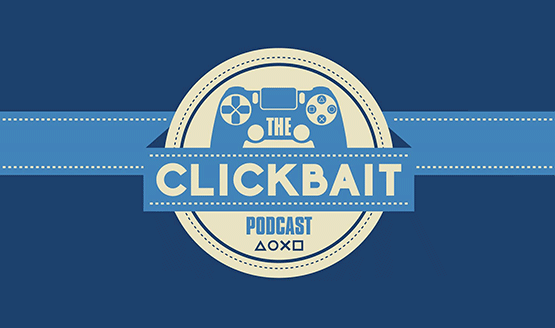 Everyone’s gEAring up for the Xbox event. 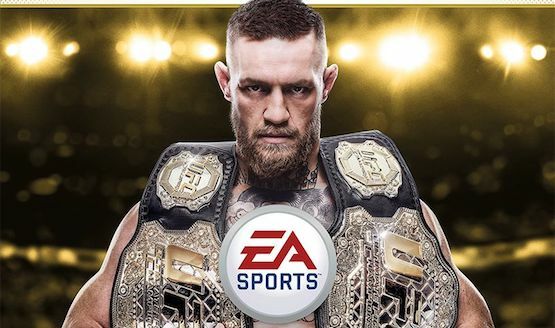 EA Sports MMA became the second major MMA video game to join the fray when it was released just a week ago. Many have called it a great addition, but sales indicate that the public isn’t catching on. Might this be the end for EA’s undertaking with the violent sport?